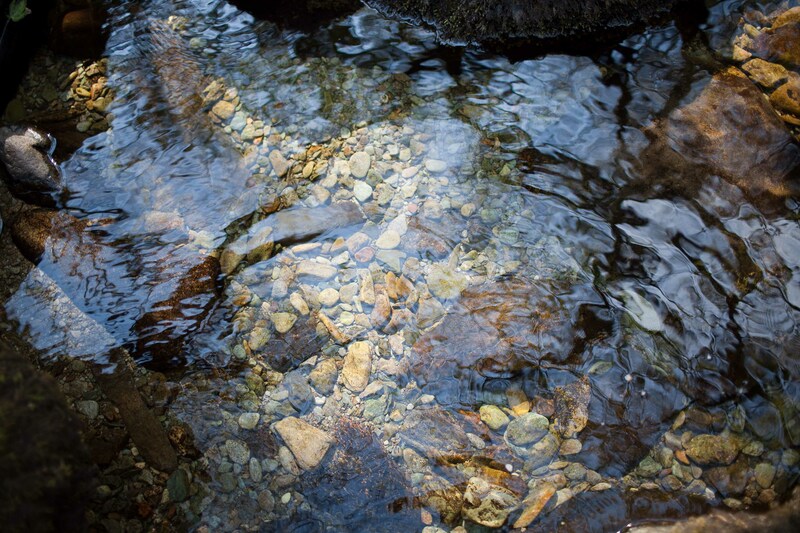 The freshwater resources of Cumbria – its many tarns, lakes, rivers and becks – are of great ecological and economic significance. 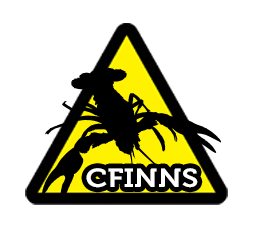 We love spending time on the water so protecting them is something we all need to take responsibility for freshwater invasive non-native species (INNS) are able to ‘hitchhike’ on our equipment, footwear and clothing. When we move to a new water body, a species or disease may be transferred and become established, often having devastating effects.Biosecurity measures are simple and inexpensive - are you up to scratch on your biosecurity knowledge? Take our quiz to find out! This competition is now closed although the quiz will remain open for you to test your knowledge.’ The draw will be held w/c 11th August and winners will be announced soon after. 1. 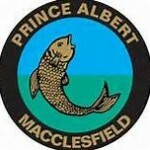 The Prince Albert Angling Society has offered a 24hr guided fishing pass to one of their many waters. 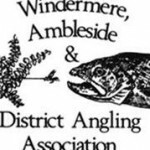 This will comprise of a ghillied days salmon angling on the river Ribble OR a 24 hour accompanied carp angling session with the venue to be announced. • The competition is open from 8th July 2014 and will close on 5th August 2014. The quiz will stay live after the competition has ended. • All entrants will be acknowledged via an automatic email. Thank you for entering the Biosecurity Quiz! You will shortly receive an email with your score. We will be in contact if you're the lucky winner!